Every now and then, a technological advancement comes along that shakes industries to their very core. Two such advancements, the smartphone and artificial intelligence (AI), have been especially powerful in the changes they’ve brought to everything they’ve come into contact with. The smartphone, for instance, has provided a mobility factor to consumers that’s completely revolutionized how they browse and search, leading to changes in marketing strategies like the inclusion of mobile SEO. AI, on the other hand, has had an even larger impact, as it’s used in practically everything that’s preceded by ‘smart,’ such as smartphones, smart TVs, smart appliances, and so on. Something both share, apart from bringing a lot of disruption, that is, is a role in the emergence and evolution of voice and visual search. While both have been in existence before the smartphone made its debut, and before AI gained the mainstream appeal it now holds, it can’t be said that they—visual and voice search—would be where they’re now at without them. With that said, today we’ll be talking about smartphones, AI, voice and visual search, and how you improve your conversion rate with them. In other words, if you haven’t redesigned your websites to support them, you should do so as soon as possible, because you’re about to need it. Appropriately named, voice search is searching with your voice; it’s when you speak a query as opposed to typing it out. For example, when you ask Siri if there are any coffee shops nearby as you head to work, or when you ask Alexa how to bake a microwave mug cake. Putting it all together, speech recognition uses AI to understand what’s being said, and then transcribes it into text. Here’s where the smartphone comes into play. When Apple first introduced Siri, their voice-activated digital assistant, with the iPhone, most of us got our first taste of speech technology. Not just speech technology, though. The very fact that Siri was connected to the internet, and that he/she/it (?) conducted a search when prompted to look something up, means that many of us got our first taste of voice search with the smartphone as well. That was the beginning. At first, we were still hesitant about turning to Siri or other voice assistants like Cortana or Bigsby to search, but that changed over time. As we used it more and more, we came to realize that voice search was not just faster than typing a question out, but easier and safer as well. For example, consider the differences between both. Whereas a traditional mobile search involves unlocking your phone, opening an app and typing the question (and looking down from the road if you’re driving), voice searching only involved saying the question out loud. Easy as that. How Can I Improve My Conversion Rate with Voice Search? For example, more often than not, keyboard-based search involves shorthand and saying as much with as few words as possible. It involves using keywords like pizza nearby, fraps near me, or cheap bottomless brunch because you type as if you’re talking to a computer; they don’t need things like “is there a…” or “where can I find a…” to understand what you’re looking for. All they need are the keywords. Voice search, on the other hand, changes things simply because of the inclusion of your voice. Instead of talking to a computer, you’re talking to Siri, a digital assistant that can seem like a real person. For this reason, you talk to them like that — a real person. This means that instead of shorthand, you use long-tail; instead of saying as much with a little, you use intent, which says a lot more than you think. For your marketing strategy, this voice shift translates to including longer keywords—called long-tail keywords—in your strategy to capture voice queries, and thinking about your user’s intent to search. For instance, when you ask someone for a particular something, it goes something like, “where are there coffee shops in the area?” That first word, where, tells you that the searcher has the intent to find a location and possibly go there. These words all lend intent to the query they’re used with. For example, who tells you the intent to find someone; where, the intent to find a location; when, the intent to find a date; and how, the intent to find how a process works. 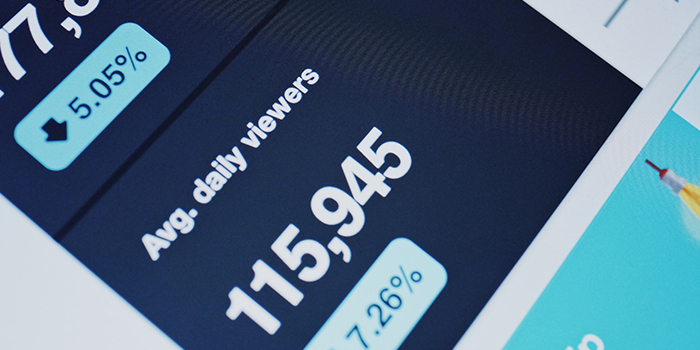 With this information, you know more about why your users are searching and, consequently, why they landed on your site. Going back to improving your conversion rate, you need to account for these voice search nuances into your strategy. You need to take a look at all the queries that are landing people on your site, separating those that include intent (5Ws and how) and those that are four words or longer (long-tail), and tailoring the rest of your keywords accordingly. Also appropriately named (but not as much as voice search), visual search is an alternate to text-based search that uses AI and images to search. For example, when you take a picture of a jacket to find similar ones online, or when you upload an image of a flower to identify it. Newer than voice search, visual search has picked up in recent years, but still hasn’t reached the same stride as the former because its utility is limited. While there are definitely instances in which a visual search is needed, they don’t number as high as those for voice search because there are only certain situations in which you actually need to visually identify something. With that in mind, visual search usage has definitely increased, and it’s all because of smartphones and eCommerce. For example, because phones are pretty much computers that fit in our pocket, we can use them to not only browse and buy products, but take pictures and upload them as well. This means that we can take a picture of just about anything we come across (and want to buy), and find them or similar products online. How Can I Improve My Conversion Rate with Visual Search? For the first, because your users will be looking for something through images, you need to make sure your images are not only high quality, but also that they show off as much as possible in a flattering angle. For example, if you sell purses, use images in which the purses are centered and showing their features, such as straps and designs, instead of an aerial shot that shows it open. In doing so, you’re giving search engines more data points they can use to match queries with your images. For the second, because search engines can’t actually ‘see’ your images, they’ll match them with queries by defined features, which are included in an image’s alt text. For example, a purse’s alt text can be “small, black purse with long straps and studs on the side.” With this text, search engines will be able to go beyond visual searches and actually show your images for normal search queries looking for something like what you’re defined in your alt text. It’s never easy to improve your conversion rate, especially when you have to account for new technologies coming into play. Thankfully, in the case of voice and visual search, there are some things you can do to make things easier. For example, including long-tail keywords and intent into your strategy for voice search, and using HD images that show off all your products’ features, paired with detailed alt text, for visual search. 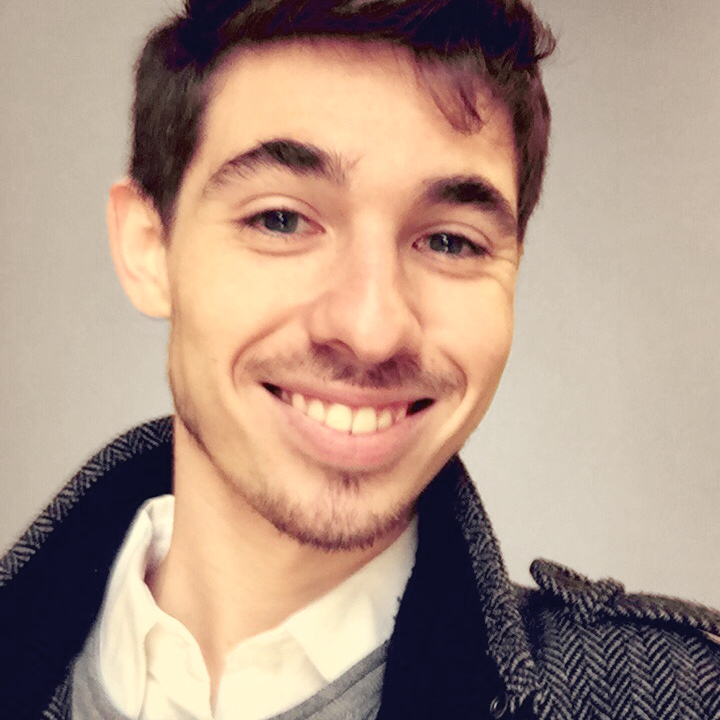 Matthew is a content writer for Aumcore, a digital marketing agency based in NYC that specializes in custom web development. 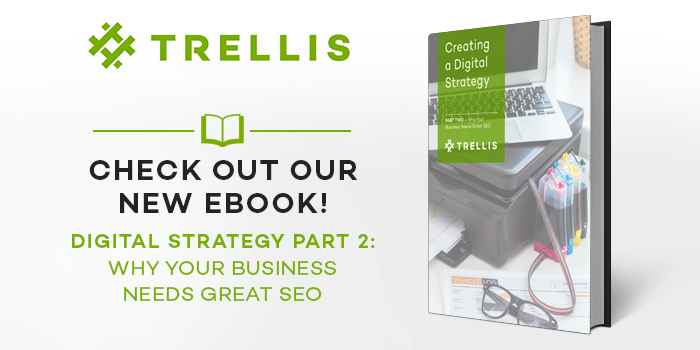 He writes on a variety of subjects that range from mobile SEO to AI and its advancements.